For generations, farmers in western North Carolina have relied on tobacco as a core crop, their lifeblood. It was more than just income, though: tobacco supplied these families with a cultural backbone, a way of ordering their year—and their meals. So: what’s happening to that culture as the tobacco industry has changed? 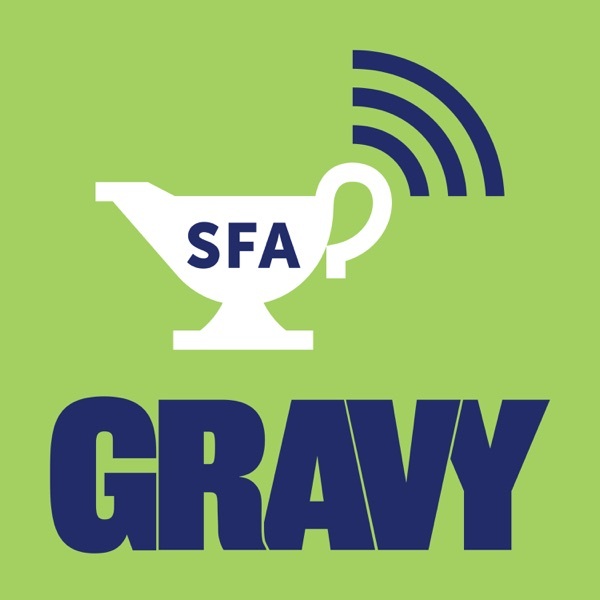 In this episode of Gravy, radio producer Jen Nathan Orris tells the story of two farmers following different paths, and how food is part of the solution for each.